Other work includes drafting and advising upon pre nuptial agreements. 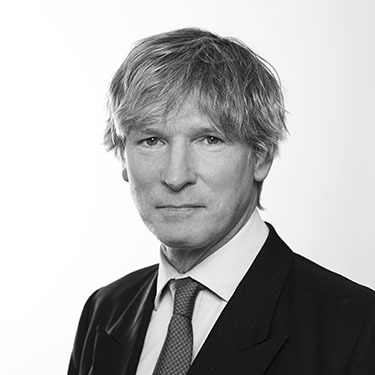 Christopher has also acted as an expert on English financial remedies claims in French proceedings. All financial claims arising on family breakdown, including financial remedies claims in divorce, Schedule 1 cases, TOLATA and Inheritance Act claims. Christopher is a contributor to the new edition of Rayden & Jackson on Divorce and Family Matters. He has written the chapter on Stays of matrimonial and related proceedings and co-written the chapter on Recognition of divorces, annulments and legal separations. He also lectures on financial remedy topics, most recently on Trusts, Farming cases and Compensation. Christopher is a member of the FLBA. Christopher is married to a Norwegian journalist. They have 2 children in London day schools. He speaks French and conversational Norwegian. Outside work, Christopher’s interests including history and the history of art, ballet and music, cross country skiing and sailing.